The JAC Group is one of the most important Chinese carmakers, and it is also engaged in the production of light commercial vehicles, heavy vehicles and buses. Lingdatang, on the other hand, is a financial company operating in the area of investment funds and in the real estate sector. 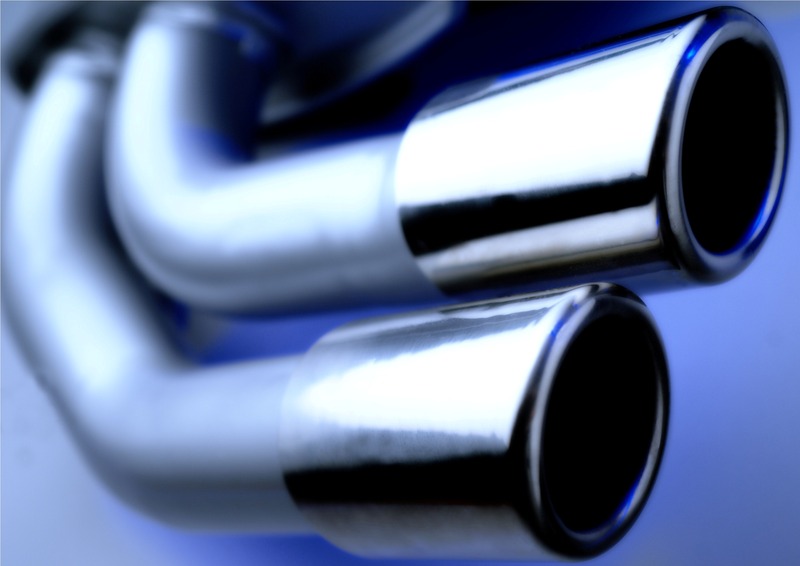 The JV will deal with the research, development, design, production and marketing of exhaust systems for motor vehicle engines, including intake manifolds, exhaust pipes, catalytic converters and mufflers. The JV will also provide technical consulting, assistance and other after-sales services dedicated to the carmakers operating on the Chinese market. The industrial facilities of the new JV will be located at Taohua Industry Park, in the city of Hefei, province of Anhui, an area approximately 500 km west of Shanghai characterized by strong industrial growth. The production plant will be built upon a pre-existing facility. Production is scheduled to start at the beginning of 2013, with an initial workforce of 160 employees. Once the plant will be fully operational, production capacity is expected to exceed 900,000 pieces a year. Magneti Marelli has been operating in China since 1996 with production facilities and research centres in the areas of Shanghai (headquarters, Powertrain and Lighting areas, in addition to the JV in Jiading with SAGW, engaged in the production of hydraulic components for the robotized gearbox Freechoice™), Wuhu (Lighting and Powertrain), Guangzhou (Electronic Systems), Hangzhou (JV with Wanxiang Qianchao Company for shock absorbers), Changchun (JV with FUDI for powertrain components) and in Changsha (Exhaust Systems). Putting together the new “Hefei Magneti Marelli Exhaust Systems Co., Ltd.” JV and the existing industrial sites in China (Changsha) and in India (Manesar, Pune), Magneti Marelli has built a very strong presence in the exhaust system field in all the Asian area, with both a manufacturing and engineering capability, that allows to be competitive on the local markets and to serve at the best level possible the clients. “The Exhaust Systems segment represents an important market and business in China – stated Eugenio Razelli, CEO of Magneti Marelli – especially in relation to the issues of emission control and management and to compliance with environmental regulations established at the government level, which are increasingly stringent. By entering into an agreement with an authoritative Chinese partner such as JAC, Magneti Marelli aims to create the best conditions in order to strategically position itself in this area and put together a competitive offer for local and international carmakers with production facilities in China. Thanks to this JV, which comes on the heels of the JV in the shock absorbers area with Wanxiang and the JV with Fudi for Powertrain components, Magneti Marelli continues to consolidate and expand its operations in the most important automotive market in the world”.